Japan will enter the Reiwa era on May 1, 2019, when Crown Prince Naruhito succeeds to the Imperial throne. The Reiwa era follows the Heisei era, which lasted from 1989 to April 2019. Japan's new era starting from May 1, 2019, will be called Reiwa, according to a government announcement delivered on Monday, April 1, at 11:40 (Japan time). The Reiwa era follows the Heisei era, which started in 1989 when the Showa era (1926-1989) ended. The name of the new era takes inspiration from a poem in Man'yoshu, Japan's oldest poetry collection, that sings the hope one feels in early spring when the warm breeze brings with it the elegant fragrance of plum blossoms. Written with the characters "rei" (from "reigetsu", which means "auspicious month") and "wa" (meaning "peaceful", "calm"), the name of the new era symbolizes the people's hopes for a bright future. The name of the previous era, Heisei, is written with the characters for "peace" (hei) and "to become" (sei), directly reflecting the Japanese people's wish for peaceful times after the Showa era, which was marked by World War II and other international tensions. 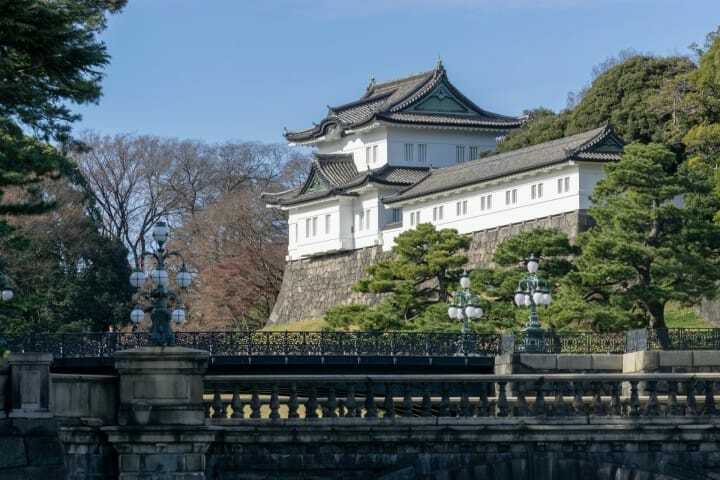 The Reiwa era officially begins on May 1, 2019, the day of the enthronement of Crown Prince Naruhito, who succeeds Emperor Akihito, aged 85, following the latter's wish to retire from his Imperial duties. Emperor Akihito was enthroned on January 8, 1989, one day after the passing of Emperor Hirohito. While welcoming the Emperor of the Heisei era, the Japanese people were still in mourning after their former Emperor. Seen from his point of view, the beginning of the new era is less tragic and abrupt.